The boys from the Company are heading off on their Australian tour this October/November. 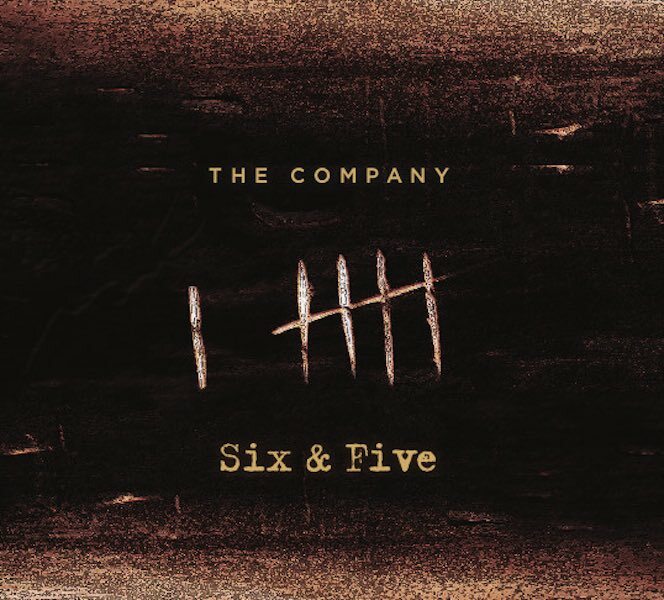 They have released their latest album Six & Five and are keen to see you at one of their performances in the near future. See below for tour dates and booking details for a show near you. Pozible supporters will be pleased to hear that the albums, t-shits, stickers, Company songbooks and more are now ready to send, so look out for your rewards in the mail soon. Stay in touch with The Company on tour through Facebook and website. Tickets for the above performances and further information is available from The Company Website.